Guide '230,000-'250,000. 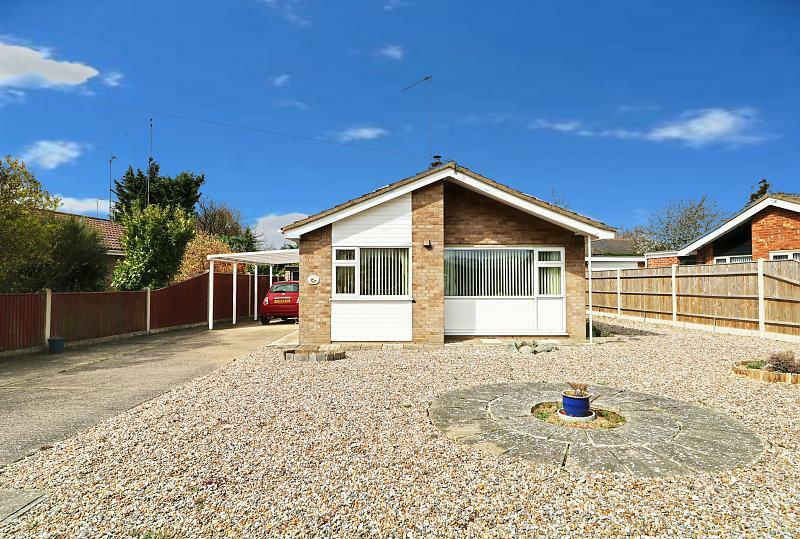 A three bedroom detached bungalow that has been well maintained by the present vendor to include good sized front and back gardens with conservatory. 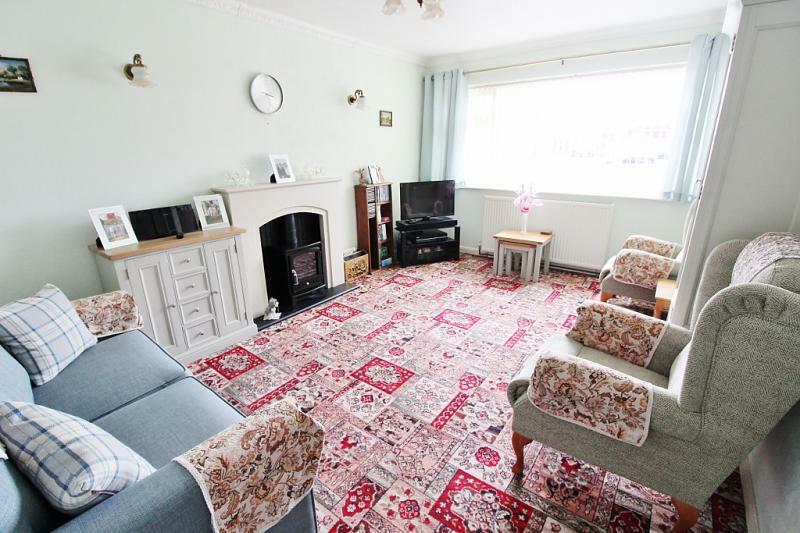 Oil fired central heating and double glazing throughout, shower room, two reception rooms and kitchen. 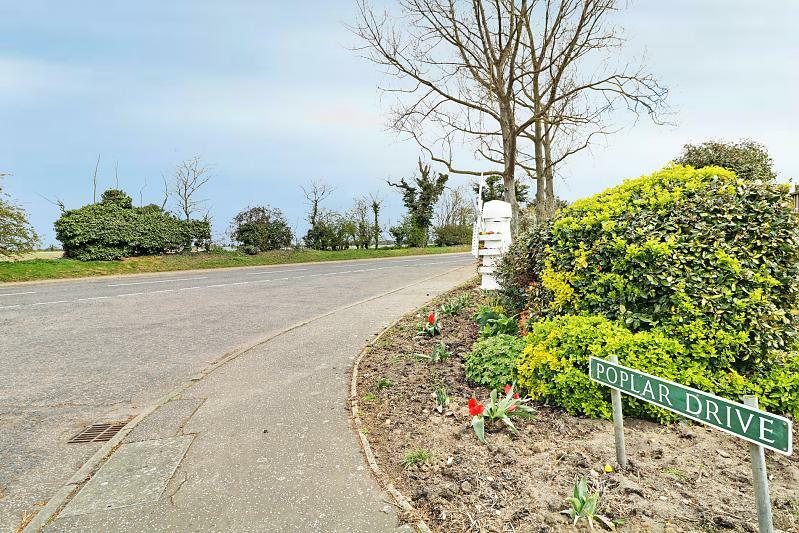 The property also benefits from a detached garage and driveway for 4/5 cars situated in a popular cul-de-sac location in the attractive village of Filby. 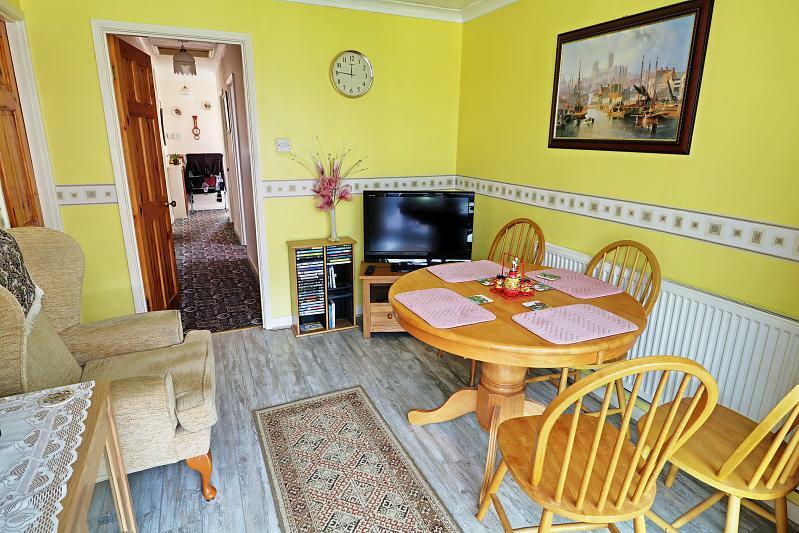 Double glazed window, radiator, range of wall and base units with drawers, stainless steel sink and drainer with mixer tap, tiled splash backs, plumbed for washing machine, built in cupboard housing the central heating boiler installed in 2013. 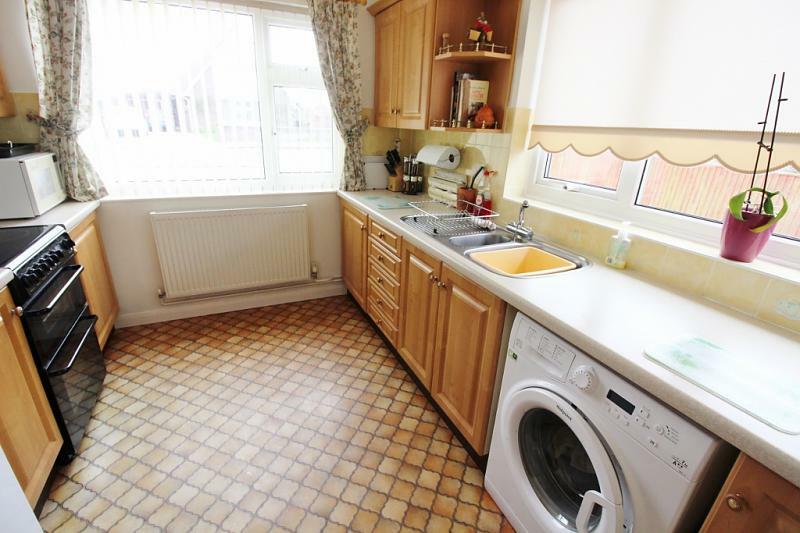 Space for fridge freezer and electric oven, vinyl flooring. 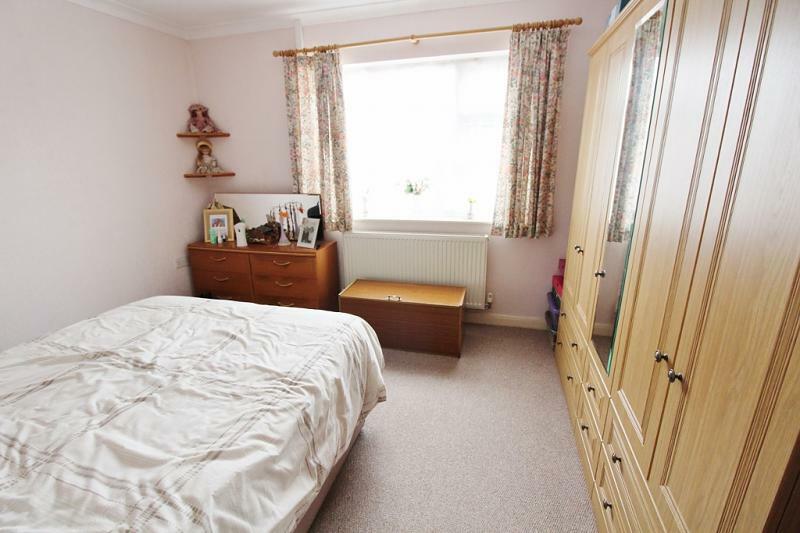 Double glazed window, fitted carpet, radiator, tv point, ceiling coving and centre rose. 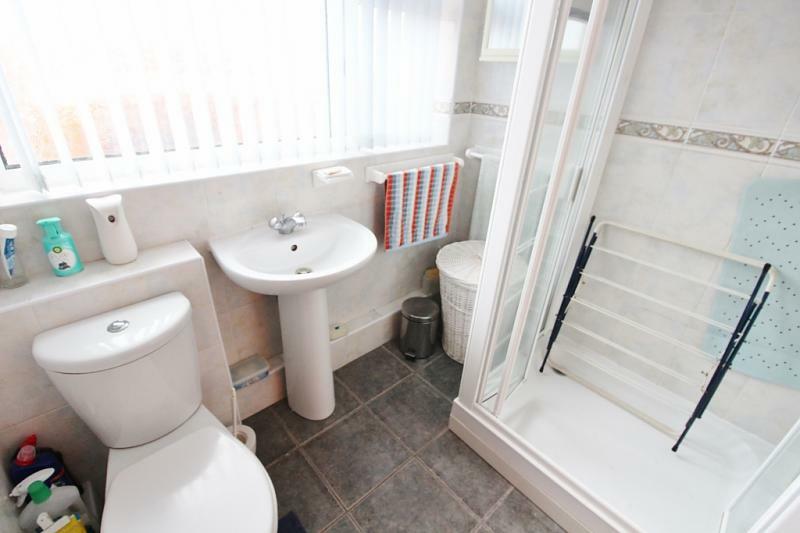 Tiled floor and walls, radiator, low level wc, hand wash basin with mixer tap, shower cubicle with bifold door, frosted double glazed windows. 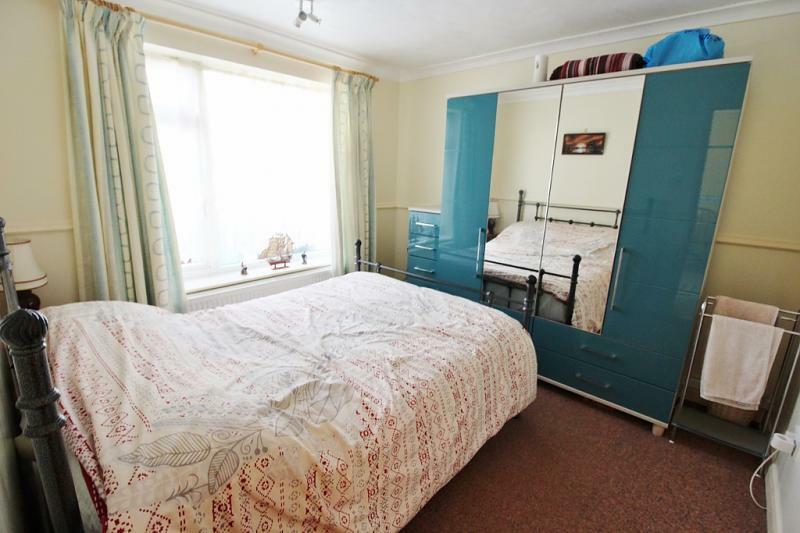 Wood style flooring, radiator, TV point, double glazed door to conservatory and door to bedroom 3. Fitted carpet, radiator and double glazed window. 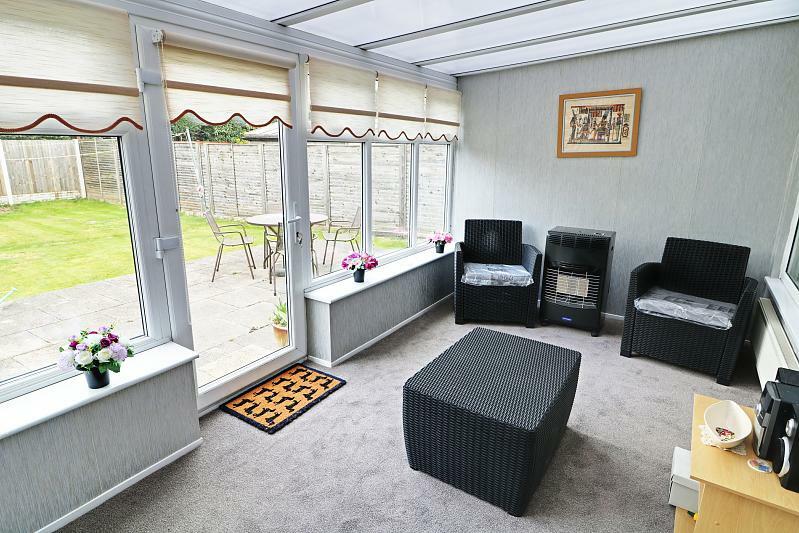 Tiled flooring, wall lighting, polycarbonate roof, double glazed windows and door to garden. Side door and double glazed window. Parking for 4/5 cars and a car port. 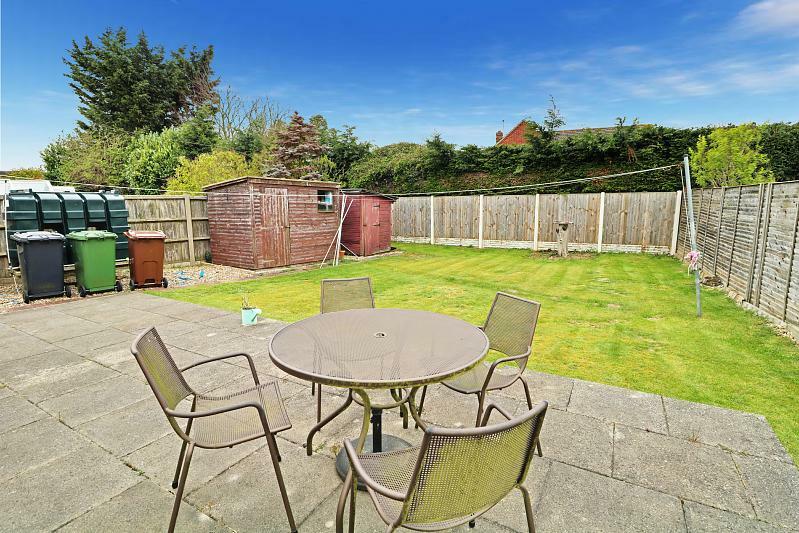 Patio area, oil tank, two timber sheds, pathway round to the garage and carport and further path to another section of garden with a further timber shed. Shingled front garden. When approaching Filby From Great Yarmouth. Poplar Drive is the second turning on the left. The property is on the right hand side.